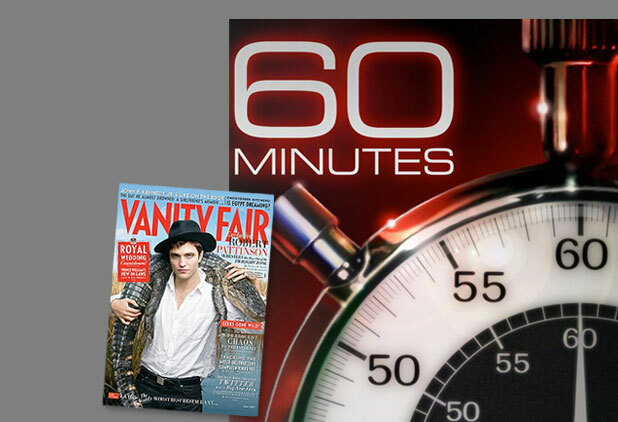 Rob’s Vanity Fair Cover Revealed! Anna Kendrick and Bryce Dallas Howard hit up the Vanity Fair Oscar Party last night, looking lovely as usual. 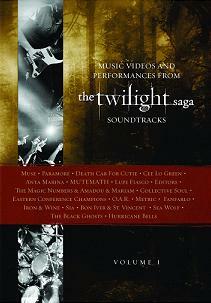 You can check out more pics of the Twilight stars’ red carpet appearance over at Gossip Center! 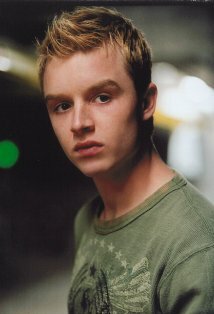 What Would You Ask Noel Fisher? ReelzChannel is interviewing Noel Fisher tomorrow and they want YOUR questions for the actor! What are you dying to know about Noel, a.k.a. Vladimir, from Breaking Dawn? You can leave your questions over in the comments section at ReelzChannel’s site! 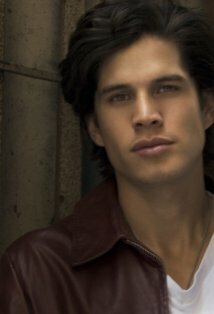 Summit has confirmed that JD Pardo will play Nahuel in Breaking Dawn. Pardo has appeared in such TV shows as American Dreams, Veronica Mars, and The O.C., but you can check out all his deets over on his IMDB page. So, what are your thoughts on this latest casting decision? Peter Facinelli was on Access Hollywood Live this morning and spoke about the more steamy aspects of Breaking Dawn, what it’s like shooting both parts all at once, and he says Breaking Dawn is his favorite script. Head over to Access Hollywood to read more. Log in | 77 queries. 1.030 seconds.